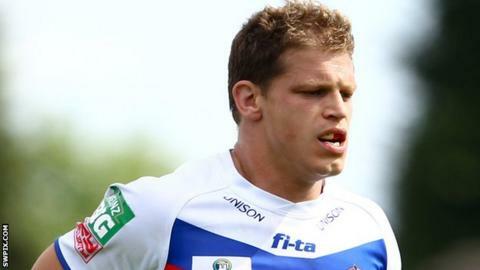 Newcastle Thunder have signed former England international winger Peter Fox from Doncaster. Fox, 31, played in the Super League with Wakefield and Hull KR, and won six England caps in 2008 and 2009. "He's a quality player and will be a real asset to the club. It is great he is on board," Thunder managing director Keith Christie said. "He brings experience that can help the club move forward which the young lads in the squad can benefit from."